Choral Evensong was broadcast live from St George’s Chapel on Wednesday 23rd November. Organ Voluntary played by Richard Pinel: Prelude and Fugue in C minor (Healey Willan). The choir was conducted by Timothy Byram-Wigfield. 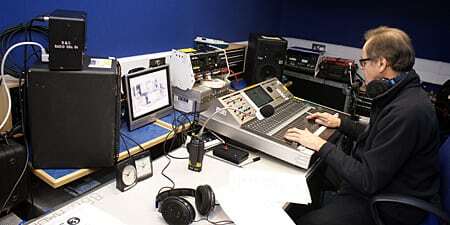 The service is available to hear again via the BBC Radio 3 website for the next few days.